Confirmation of this has come about, with sales of the new SUV – which will be built at the Renault Nissan joint plant in Chennai – set to begin later this year, the Nikkei reports. The upcoming vehicle is also teased via a microsite, with a new hint on how the rear could shape up. 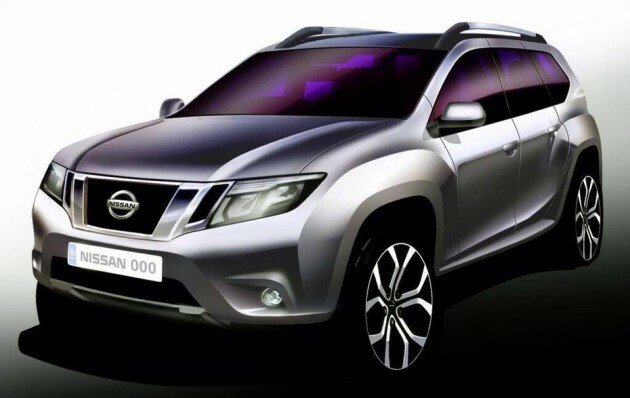 The current Nissan lineup in India consists of six models, with the X-Trail – brought in from Japan – being one of these. The automaker’s decision to add a locally-assembled model is to tap on the growing popularity of SUVs with a competitive, low-cost solution. In related news, the Nikkei adds that Nissan is set to unveil plans later today to release a low-cost hatchback next year in India, badged under the Datsun brand and priced below 400,000 rupees (RM21,210). Set to be built in Chennai, it will apparently take the Nissan March/Micra as its base and borrow its 1.2 litre three-cylinder engine. The auto play Kia advertisement is annoying. Playing loud sounds and wasting my bandwidth downloading the ad. Because of this annoying ad, I shall boycott their Cerato and tell all my friends not to buy it and I shall badmouth the Cerato for the rest of my life. Can expect a handful of people planning to buy it, a handful per month. Now about the saman u gv to me this morning…. Telescopic steering, again, to be absent. Slim 1695-1790mm, no, because it is from Dacia. 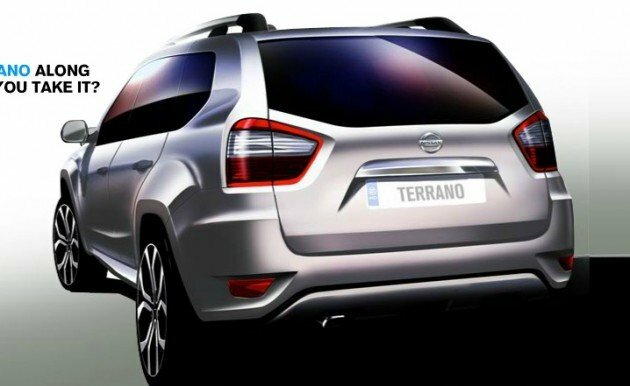 Original Nissan will be slim. Wait, wasn’t the new Datsun supposed to be Lada based? Also, somehow I think the Dacia Duster looks best, quite manly, the Renault Duster ruins it a bit with the bling front grill. This we’ll have to see, but I’m not so impressed with the drawings. Like the mighty Navara, this has the design cue of the tough truck. Better design than the other SUV’s. Next Post: 2013 Toyota Vios on oto.my – October launch?